As part of our service we offer to provide valuation guidance. Our valuations consist of a large amount of analysis, including local house price movements, recent sales and archived sales. We take all of this into account as well as location, square footage, layout, work undertaken, condition, build type and plot size. Your property will be uploaded onto the UK's largest marketing network websites including Rightmove. Altogether achieving around Multi-Million buyer searches per month. Includes 12 months of marketing on the major property portals. Your property will be uploaded and listed on our own succesful website www.pad-4-sale.co.uk. Your property will remain listed on our website until sold. Our sales team will organise viewing with potential buyers then you show off your property. If required why not upgrade your package and let our professional sales team organise and implement the viewings. Our experienced Sales Team will increase the chances of keeping your sale on track, managing the process through to completion. The team will keep in contact with your solicitor as well as the other solicitors and estate agents within the chain throughout the process, making sure things progress smoothly and efficiently. After we have visited your home, your property details will be ready to approve within 48 hours. The Fastrack option guarantees that your home will be ready to approve within 24 hours. This option is very popular with clients wanting to market their property as soon possible. Our team will create a full electronic PDF brochure which will include full property details and professional photographs. This PDF can then be downloaded via our website or we can email direct to any potential buyer.  Let our professional sales team complete all viewings with potential buyers. We have the benefit of having a high street office which allows the sales progression to be implemental locally. We have the benefit of having a high street office which allows you to have a face-to-face meeting with our sales team to discuss any issues or just to get an update on the sale progression. Pad-4-sale will arrange for professional SLR wide-angle photography to be taken to capture your property in it's best light. Please note that any additional services that are not included will require advanced payment at time of instruction. Our very experienced negotiators will increase your chances of getting the best price for your property. While some clients are happy talking face to face with a prospective buyer about offers, many prefer to have Housesimple to organise it on their behalf, taking away the stress or emotion that can often accompany a negotiation. Please note that any additional services that are not included will require advanced payment at time of instruction.  Pad-4-sale will arrange for professional floorplans and measurements of the property with will then be added to any PDF brochures and as a download direct from our websites and property portals. Please note that any additional services that are not included will require advanced payment at time of instruction. Ensure you property stands out from the crowd and upgrade to a premier listing on the major portals. Please note that any additional services that are not included will require advanced payment at time of instruction. An EPC is a legal requirement. The EPC is an assessment of the energy efficiency of your home. Legislation dictates you must have an EPC in place when marketing your property (excepting Grade I and II listed properties). Please note that a separate Home Report is mandatory in Scotland (this includes an EPC). EPCs are valid for 10 years. Please note that any additional services that are not included will require advanced payment at time of instruction.